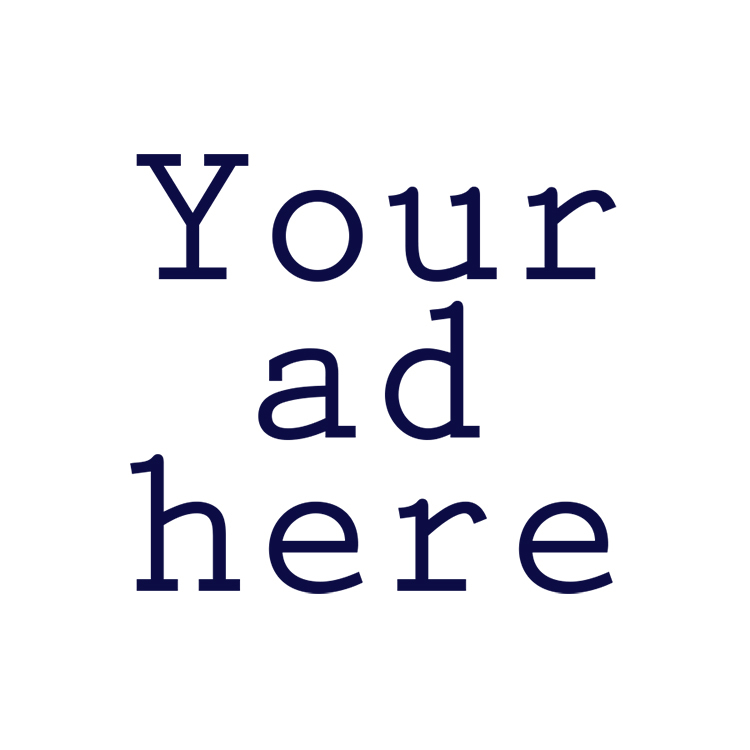 The next #MatthewsNC Town Council meeting is Tuesday, May 29 in Town Hall. Items of note: This meeting will include a public comment period for the FY 18-19 budget. 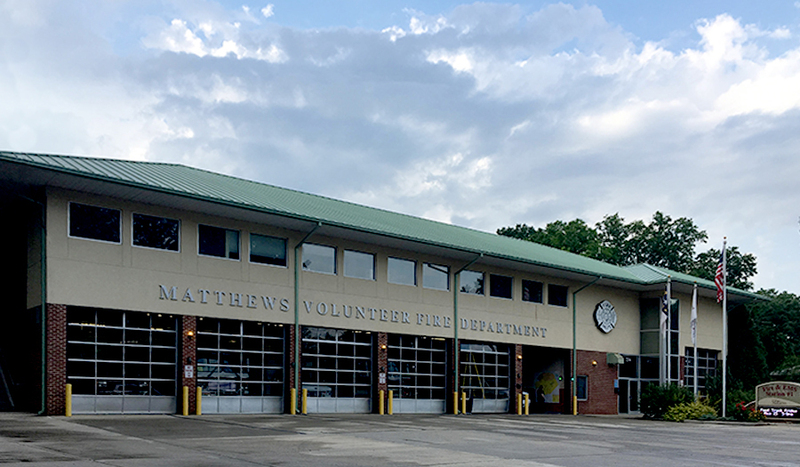 The proposed budget includes a 1.5-cent property tax increase which would be designated to fund 10 full-time employees for the Matthews Fire Department. An increase of 1.5-cent would increase the property tax bill on a $300,000 home by $45 annually and raises an additional $525,000 in revenue. The increase could potentially be offset by savings with insurance.